If there is paradise on earth it is here. it is here, it is here. 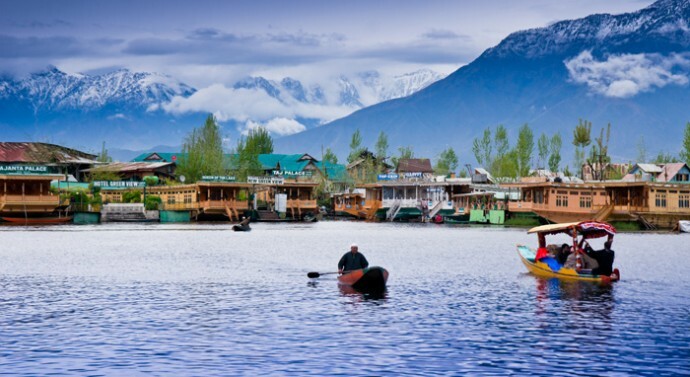 Kashmir is a place whose beauty we always keep talking about, a place which has been in the news for all reasons, and a place where most of the romantic Bollywood scenes are shot! This world famous hill station is 45 km sq. 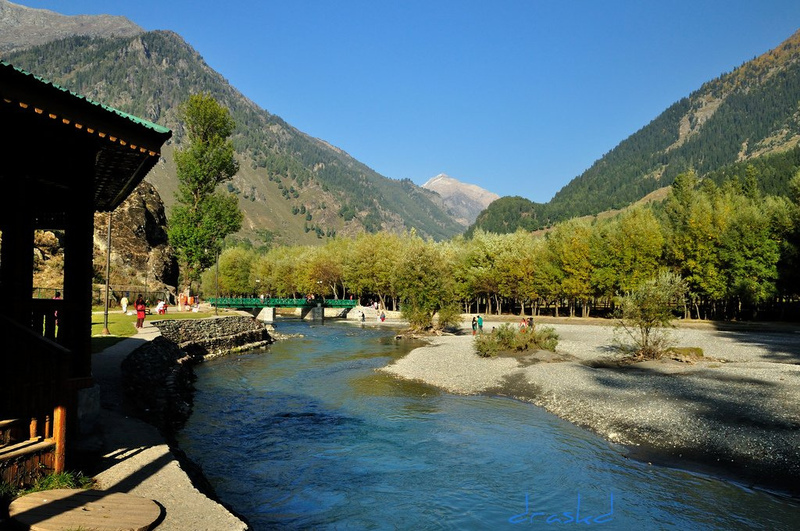 in area and is located on the banks of Lidder River at an altitude of 7200 ft. from sea level. 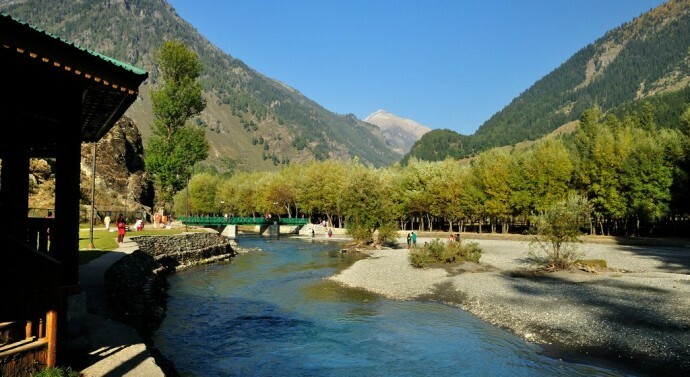 Pahalgam is one among the five tehsils of Anantnag district and tehsil headquarters are located in the main town of Pahalgam. It was once a tourist attraction and a favourite shooting place for Bollywood films and is still a health resort. A number of treks in this region also begin from Pahalgam, as the 35 km trail traverses through pinewoods to the spectacular Kolahoi Glacier. The beauty of this place is truly admirable. 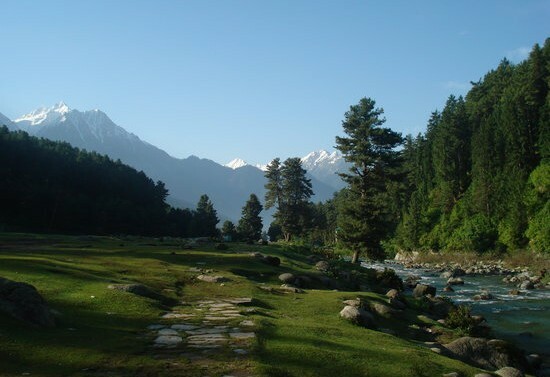 Betaab valley is situated at a distance of 15 kilometres from Pahalgam in Anantnag district in India’s northernmost state of Jammu. The valley got its name from the Sunny Deol-Amrita Singh hit debut film Betaab. 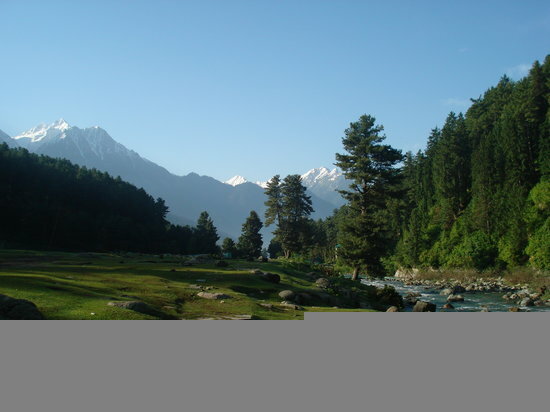 The Valley is towards northeast of Pahalgam and falls between Pahalgam and Chandanwadi. The valley is surrounded by lush green meadows, snow covered mountains and has dense vegetation. 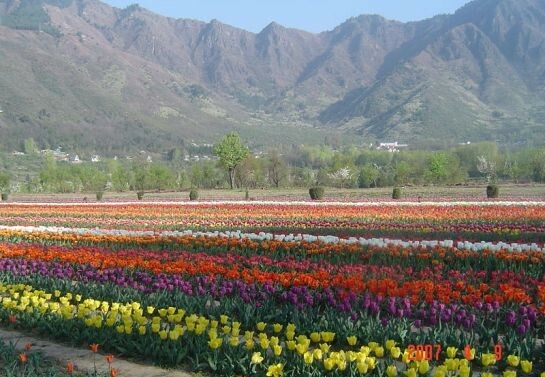 Indira Gandhi tulip garden, in Srinagar, is the largest Tulip garden of Asia. 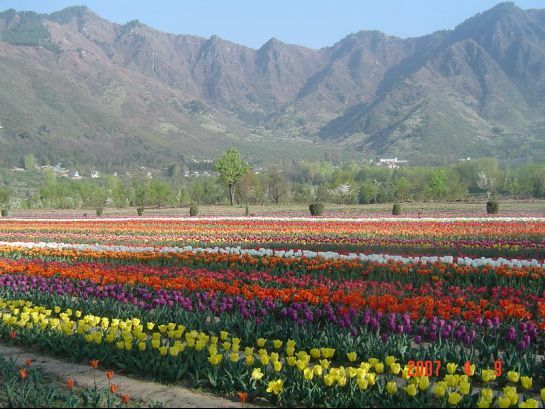 It is spread over an area of about 12 hectares and is situated on the foothills of Zabarwan Range with an overview of the magnificent world famous Dal Lake. 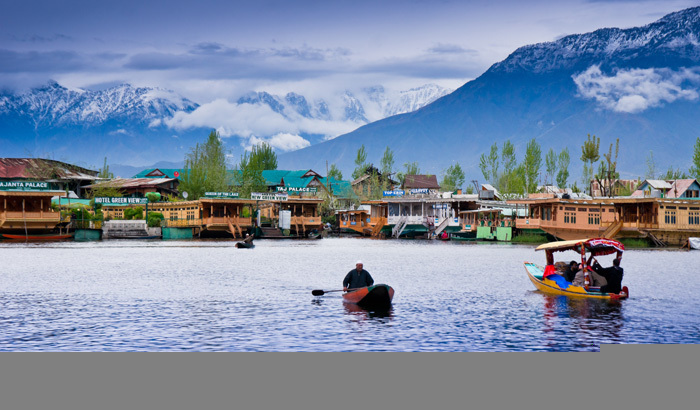 Dal Lake is an integral part of the Kashmir tourism. The shore line of the lake is about 15.5 kilometres (9.6 mi) and encircled by Mughal era gardens, parks, houseboats and hotels. 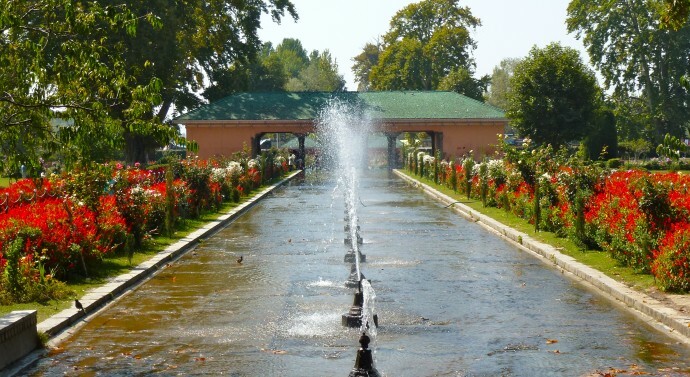 The breath-taking views of the lake can be witnessed from the shore line Mughal gardens, such as Shalimar Bagh and Nishat Bagh built during the reign of Mughal Emperor Jahangir and from houseboats cruising along the lake in the colourful shikaras. During the winter season, the temperature sometimes reaches −11 °C (12 °F), freezing the lake. Shalimar Bagh is a Mughal garden in India, linked through a channel to the northeast of Dal Lake. It is known as the garden of love. 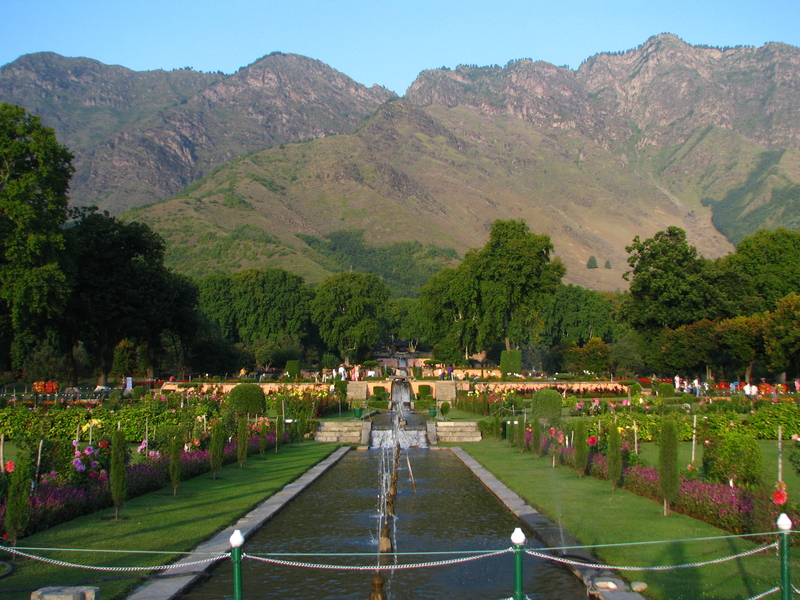 Shaded by superb and delightful chinar trees, the Shalimar is a series of stones of pavilions and flowerbeds. Nishat was built by Empress Nur Jahan’s brother Asaf Khan. 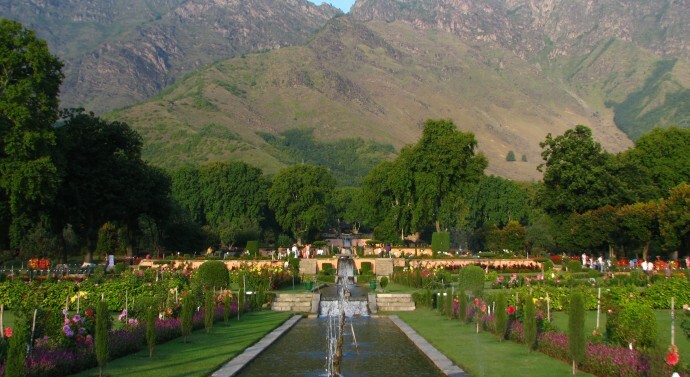 It is the largest of all the Mughal gardens. Nishat has seven terraces. These terraces rise beautifully off the mountains from the eastern part of the lake, and these together with the flower-beds, of brilliant colours, present an extraordinary and unforgettable sight.